At some point in our lives, most of us are prone to develop stretch marks. Stomach, buttocks, thighs and arms are the most affected parts of our bodies. Stretch marks are basically purplish white or brownish-white striations. These marks disfigure our appearance permanently, because once formed, it is impossible to eliminate them. So one is left with only one option: to hide them! No amount of make-up can bring back that flawless look once these stretch marks turn up on your skin. But there are various ways to prevent this from happening in the first place. For this, you should be aware of the leading causes of these revolting marks. Pregnancy In the case of women, pregnancy is the biggest cause of stretch marks. Pregnant women dread these marks because they are disgusting to look at. The worst thing is that these marks persist even when the maternity is over. These are formed because as the abdomen is stretched during pregnancy, the stretched skin is not adequately hydrated and loses its moisture, which leads to the formation of such marks. This can be avoided by applying a moisturizer on the stretched skin during pregnancy. Sudden weight gain Sudden weight gain can give rise to the emergence of these marks as well. It is because when we gain weight rapidly, our adrenal glands secrete increased amount of cortisol hormone which brings about the formation of these marks. You can avoid this by gaining weight slowly and using a suitable moisturizer. Rapid weight loss It might seem unbelievable but losing weight rapidly can also produce stretch marks. 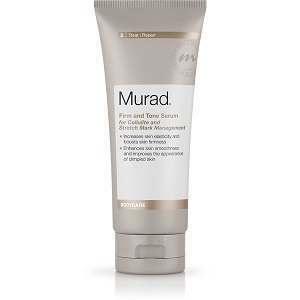 Because this abrupt change affects our skin which responds by forming abnormal skin banding. Therefore even if you lose weight, you should do so carefully and at an appropriate speed. Otherwise you would not be capable of showing off you abs after all of that hard work. 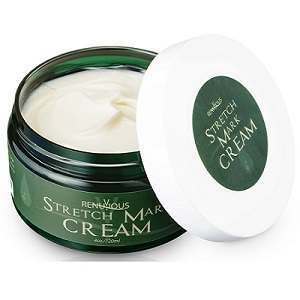 Excessive use of steroidal creams Stretch marks can also be caused by steroidal creams when they are used excessively. 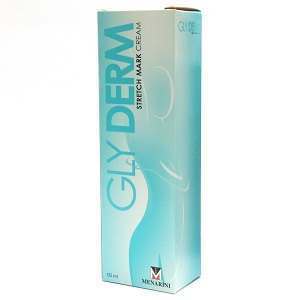 These creams are full of steroids which aggravate our skin and result in the appearance of these ugly lines. 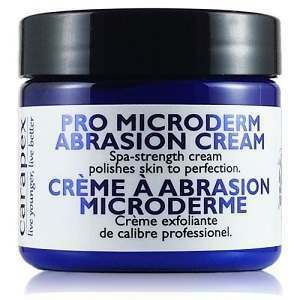 Even if you have to use such creams, you can limit the damage by using a good moisturizer. Medical Disorders On certain occasions you are doing nothing wrong but there is something flawed with your body functions which leads to hormone imbalance. One of such example is Cushing’s syndrome. In this disease, excess cortisol is released which can result in stretch marks especially if the change occurs at a brisk rate. Hereditary Sometimes none of the above stated factors seems to be the culprit. In such cases, the cause is mostly some kind of hereditary ailment like connective tissue disorder etc. Ehlers-Danlos syndrome and Marfan syndrome are examples of such disorders. 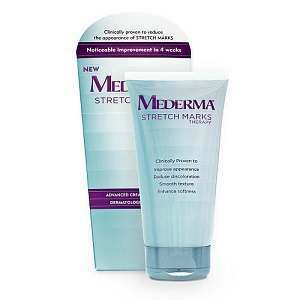 As stated before, stretch marks are permanent but you can use certain tips and tricks at home or try certain cosmetic medications to lighten them. Best time to do so is when these marks are still reddish white or pinkish white in color. Because once they turn into white striae, it is too late and it gets hard to cure them.